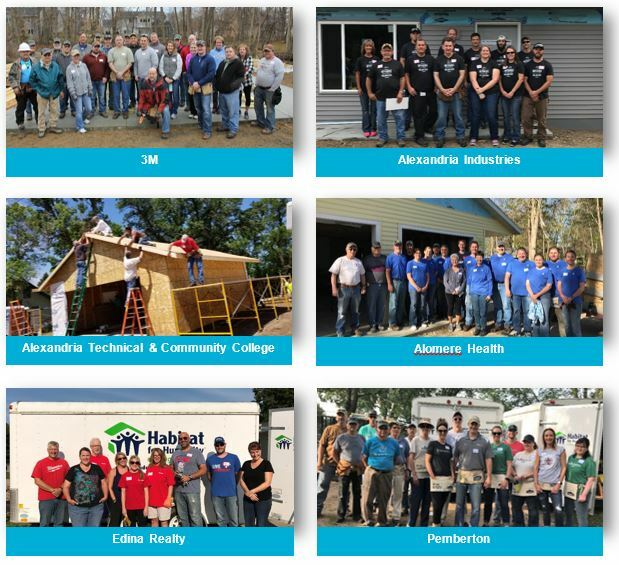 The Habitat Partnership Program was launched last year as a way to provide businesses and organizations the opportunity to sponsor a build day (or days) financially and through providing construction volunteers. Participants in this program receive priority scheduling and marketing perks as a benefit to sponsorship. The partnership levels are outlined in the program handout, and we hope you will consider choosing a level that suits your interest. If the partnership program is not feasible for your group financially, we would still love to have you on site as construction volunteers as the build schedule allows. We thank the following businesses for their participation and partnership!